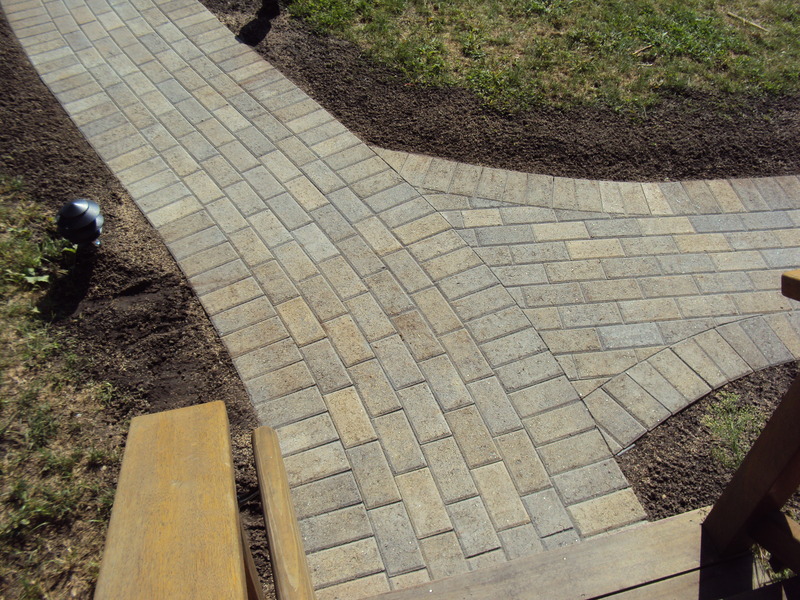 Our patios and walkways are designed and constructed in all different shapes and sizes, using a variety of materials. 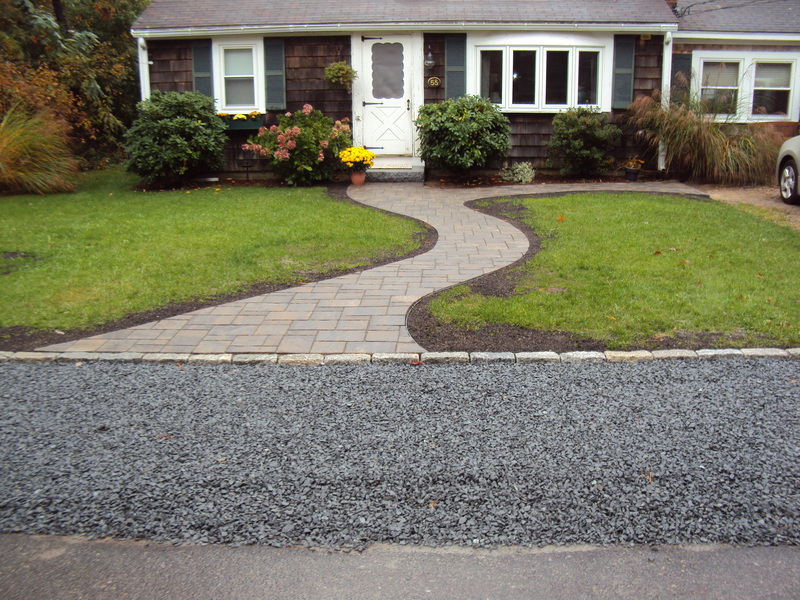 We have an abundant selection of natural and man made products we recommend that are extremely durable and non slippery. 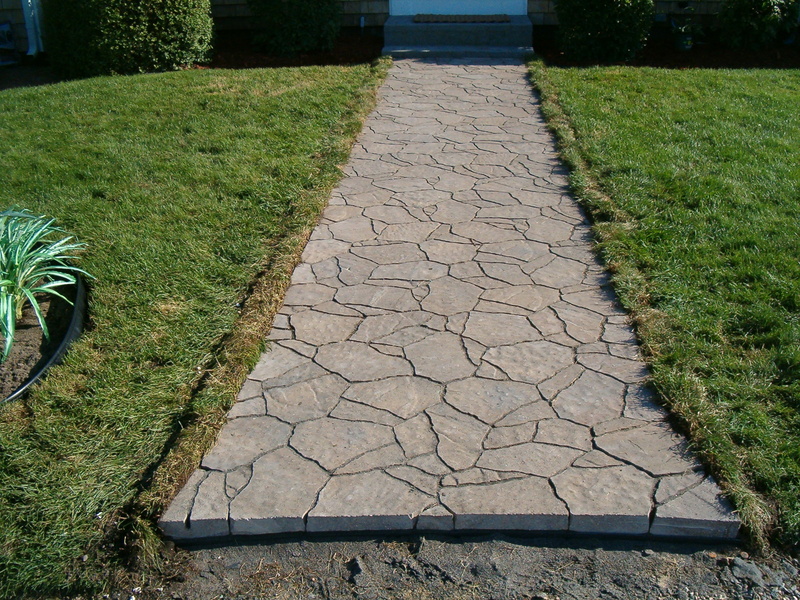 As with all of our installations our walks and patios have the proper amount of compacted base material to ensure a long lasting high quality finished product. 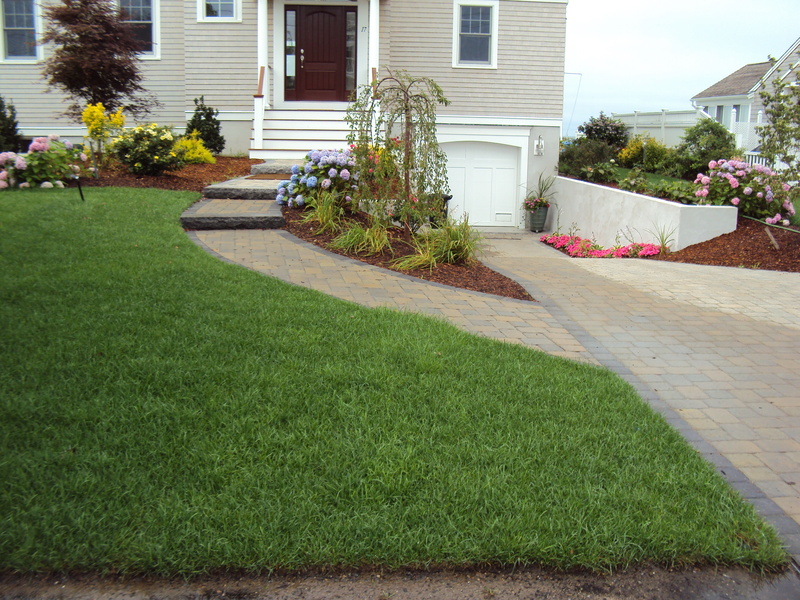 We guarantee and stand behind all of our workmanship and installations.